Why do our pets need surveillance or wellness screening? Firstly, our pets can't speak, they cannot tell us if they feel off colour or unwell or have any other subtle indicators of internal illness. We need to examine them every 6-12 months as well as run some routine screening tests to detect underlying disease BEFORE it is clinically apparent. 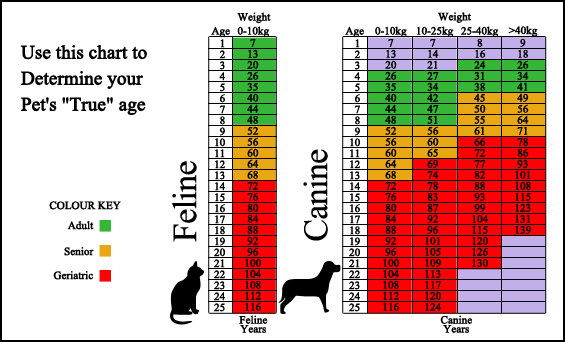 We believe the following tests give us the best chance of helping your pets live longer, healthier lives.